Volunteers are always needed, and always welcome. 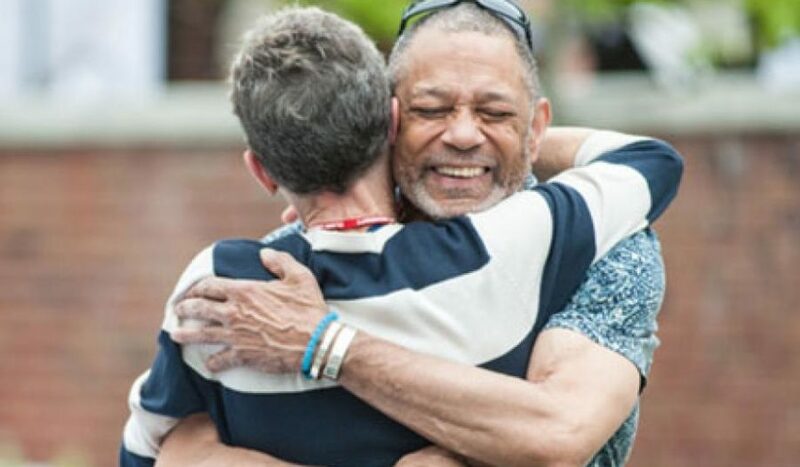 Often, the best gift you can give to Clark University is … you. Your time, your talent, your creativity and your commitment are valuable assets to help maintain a vibrant university. 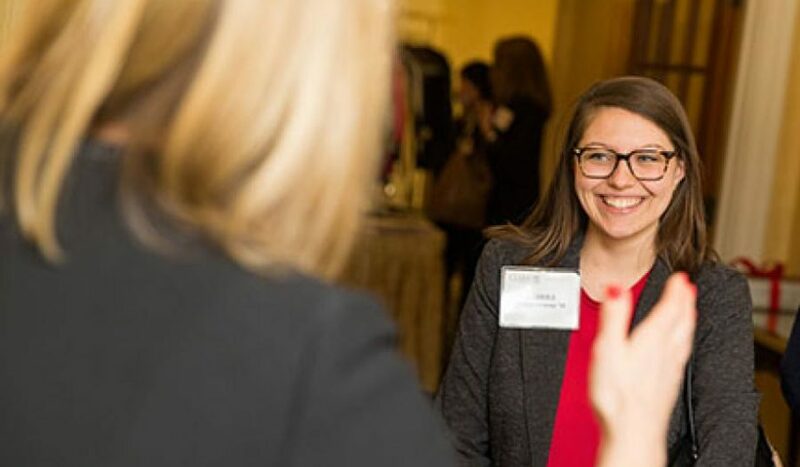 Our alumni and student volunteers reach out to classmates and friends to connect them to their University, solicit gifts and recruit their assistance to sustain and grow Clark. 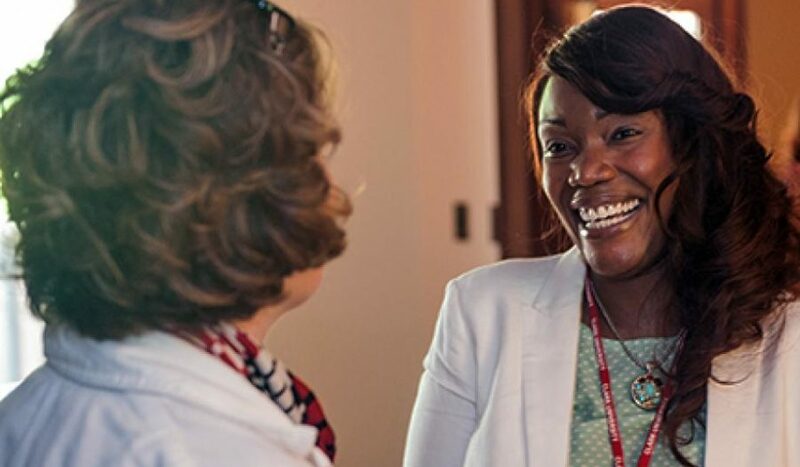 No matter when you graduated, or where you live today, your connection to Clark University is an enduring one. You inspire our current students, and one another, through the lives and careers you’ve shaped. Now, become part of our dynamic community and rediscover old friends, grow your network and help perpetuate the Clark mission of bringing positive change to a world that’s hungry for it. Your participation gives you access to exceptional talent while significantly impacting our students’ lives. 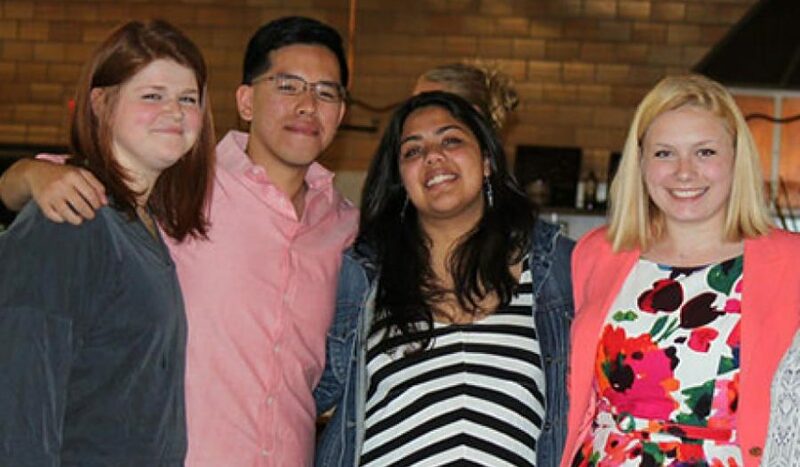 Students chosen for the Senior Leadership Committee come from all walks of campus life, but they have one thing in common: They are dedicated to the senior class, and they have shown a deep commitment to and enthusiasm for Clark University. Together, they plan, manage, and execute the senior class’ activities and fundraising opportunities, including Senior Trivia Night, Senior Prom, CU Flag Football Tournament, Senior Week and the Senior Class Gift. The Graduates of the Last Decade (GOLD) Council includes 20 to 30 alumni from the 10 most recently graduated classes. They play a critical role in engaging Clark’s most recent graduates and in fostering a vibrant and active alumni community. Council members seek to increase the number of recent graduates involved in University events and initiatives, enlist them to volunteer, and help grow their annual philanthropic support. Council members also review programmatic initiatives, offer insight on how to best meet engagement and participation goals, advise the Office of Alumni and Friends Engagement on new strategies, and serve as active volunteers to advance engagement and giving goals. Class agents lead Reunion committees to help create a buzz in preparation for Reunion Weekend. Committee members contact classmates to encourage attendance at Reunion and to seek participation in their class gifts. 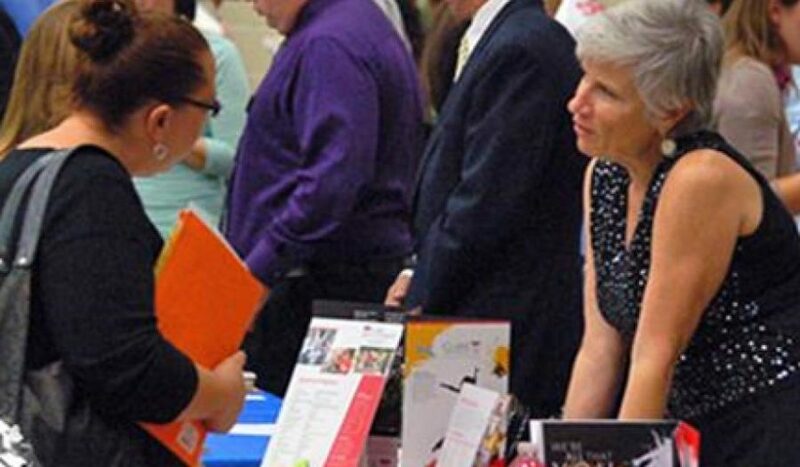 Our admissions volunteers broaden the University’s outreach and help the admissions team connect with more students by attending college fairs in their areas, as well as meeting with prospective students and families to discuss the Clark experience. 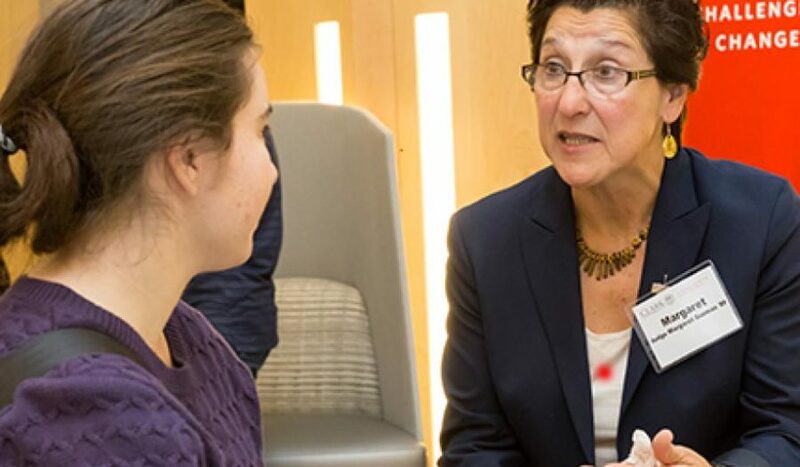 These one-on-one interactions help students and families understand the benefits of the Clark University undergraduate experience and how it can help them reach their collegiate and career goals. Volunteers are most active in the fall (September through November) and in the spring (March through May). Sign up today and join the team. Many alumni volunteer to be class agents. They build excitement, encourage participation and create awareness about the need for philanthropic support for Clark University. They create positive and successful energy around giving back to Clark. During the year, class agents promote support for the Clark Fund, which relies on the generous annual donations of alumni, parents and friends to help make up the difference between the cost of tuition and the cost of operating Clark. Class agents work closely with the Clark Fund team to write class communications, solicit gifts from classmates and identify and recruit additional volunteers.